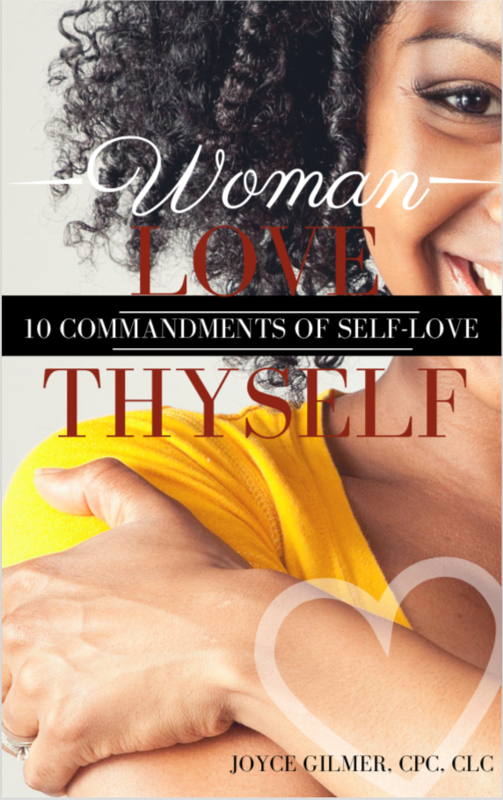 Download this product to gain access to the 10 commandments of self-love required, to really learn how to become and remain the best version of yourself. You are the most important person in the world to you.. If you don't honor and love self, you limit the potential to walk in the full expression of who were created to be.